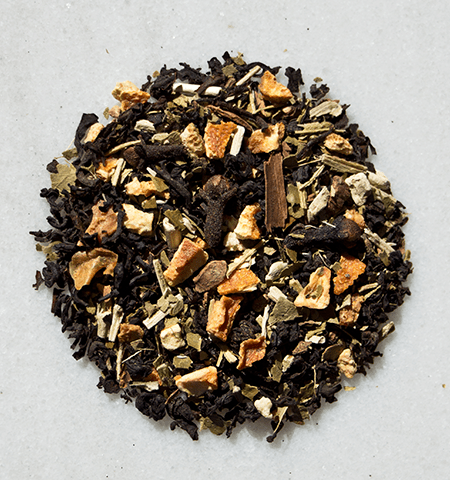 Tantalizing Indian chai spices tango across the dance floor with bold yerba mate and rich Assam black tea. Add a little groove in that step! This warming blend is for lovers of bold, wildly rich tastes. 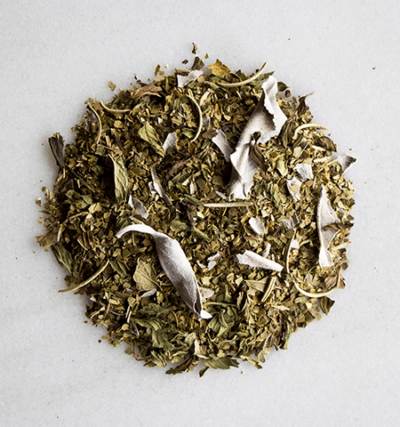 Brazen black tea is refined with earthy Argentine yerba mate. Throw some traditional chai spices to lighten the mood and a sprinkle of orange peel for that special zest and I think we got ourselves one groovy tango! Ingredients: Organic yerba mate, organic black tea, organic cinnamon, organic nutmeg, organic vanilla, organic cardamom, organic cloves.